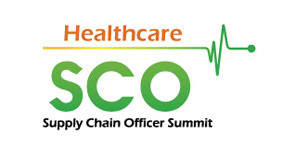 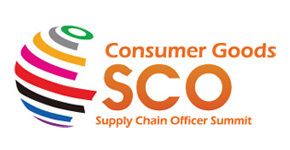 Supply Chain Officer Summit - The world famous events for Supply Chain Officers. 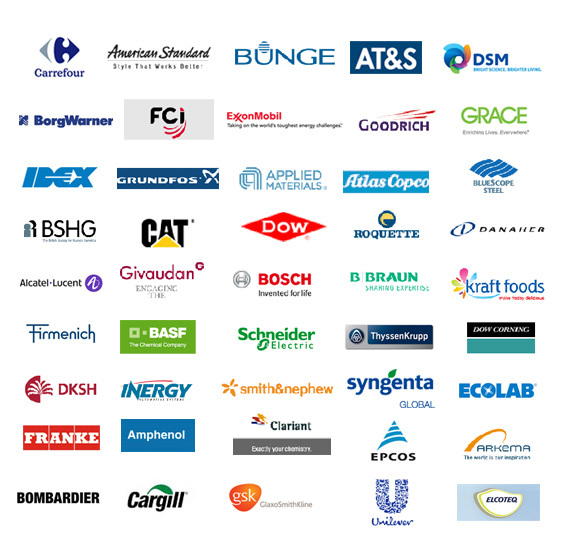 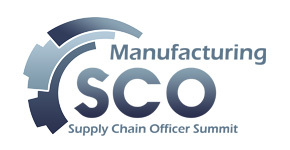 As the world famous events for Supply Chain Officers, SCO branding serial summits provide top-level B-to-B services for more than 1,000 global senior decision makers every year, from multiple sectors, categories, markets and disciplines from all parts of the world. 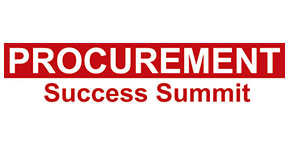 It focuses on most up-to-date intelligence, strategic decision-making and top leaders’ networking.